West Bengal is an important state in the eastern part of India and was home to some of the major historic movements and incidents in the past. 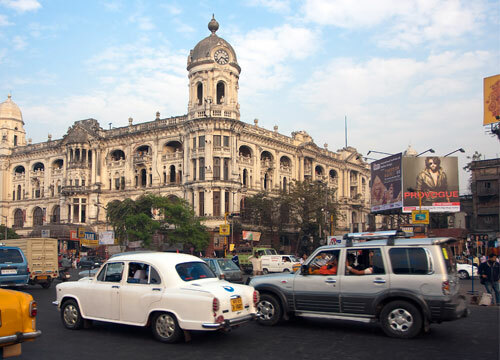 The capital city of West Bengal is Kolkata (previously Calcutta) and this city was once the capital of British East India Company, before it shifted its base to Delhi. West Bengal is a major travel place for tourist as it has a lot of things in offer for the tourist, which include monuments, palaces, hill stations, beaches etc. The most popular tourist city in West Bengal is Kolkata and the city is home to some of the best poets, singers and actors in India. For those who want to get some respite from the heat that prevails in West Bengal, then you can head to Darjeeling, which is one of the most popular hill station in India. 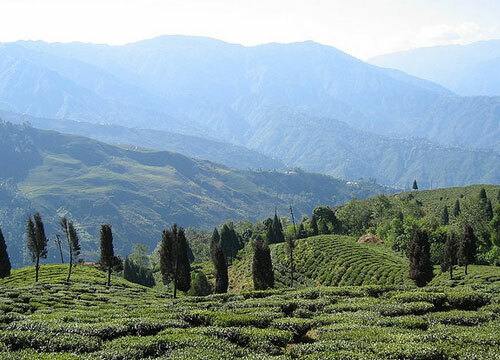 Darjeeling is known for its amazing panoramic beauty, climate and tea plantations. While in Darjeeling one can come face to face with some of the peaks of Himalayas, which is a great sight indeed. Once can also enjoy a great natural wildlife in West Bengal as there are some of the major wildlife parks and sanctuaries present. 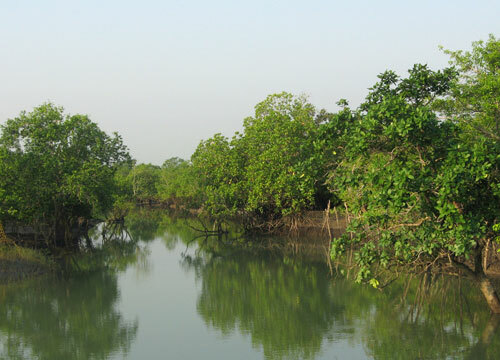 Sundarbans is one such place where you can spot the famous Royal Bengal Tigers’ and this mangrove forest is also home to some of the rare and unique bird species. You can also enjoy your time at the beaches in Digha, which is one of the well known beaches in West Bengal. A lot of travelers visit this beautiful life to spend time with their friends and family. There are also many other historical palaces and monuments in West Bengal which one should visit at any cost. West Bengal is also equipped with the best types of air, road and rail facilities which makes it much easier to access. You can also avail budge as well as luxury hotels in any part of West Bengal. This entry was posted in West Bengal and tagged west bengal, west bengal attractions, west bengal beaches, west bengal hill stations, west bengal wildlife. Bookmark the permalink. ← Kerala, the God’s Own Country! !